Saturn as we know is an important planet in each horoscope and the nature as well as the strength of Saturn can vary from horoscope to horoscope, which means that in some horoscopes, Saturn may be very strong, it may be having average strength in some horoscopes and it may be weak or very weak in some other horoscopes. 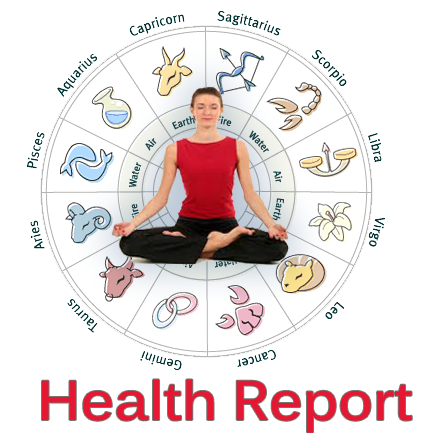 The strength of Saturn is measured by various methods available in Vedic astrology though some astrologers and people interested in astrology still think that the presence of Saturn in a particular sign is the only factor that can affect the strength of Saturn in a horoscope. This is not true as there are many factors, which can affect the strength, or weakness of Saturn in a horoscope and the placement of Saturn in a particular sign is just one of them. 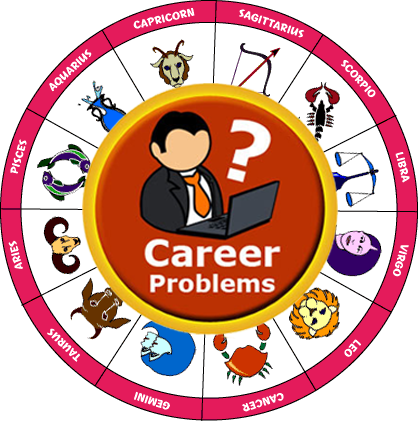 Sometimes, Saturn can become weaker in the horoscope because it is a sign of exhaustion because it causes one or more malefic Planets in the horoscope, due to the low establishment in certain houses of the horoscope and various other factors. When Saturn weakens in a horoscope, it cannot protect its general meanings, as well as the specific ones, so that the natives can see poor results. When such a weak Saturn functions as a useful planet in a horoscope, that feeble Saturn must be given extra power to begin functioning properly in the horoscope and it may protect its significances. This results in good things happening to the native in various spheres of his life. This extra strength is provided by a special gem called Blue Sapphire, which transmits the Saturn energy from the planet itself to the body of Saturn the native who wears this gemstone. Blue Sapphire is called Shani Ratna or NeelRatna in Sanskrit, Neela Pukhraaj or Neelam in Hindi. This gemstone captures the energy of Saturn from its upper surface and it transfers this energy into the body of the native who wears it. The extra energy of Saturn, which is transferred from the blue sapphire in the body of the natives, provides additional power for Saturn and begins to work harder in the horoscope, body as well as the Aura of the native. It should be noted that a blue sapphire is only able to increase the strength of Saturn in the body and through the transfer of additional energy will have a native of Saturn and this gemstone is not capable of changing the working nature of Saturn in a horoscope. It means that if Saturn is working positively or Saturn is benefic in a horoscope, wearing this gemstone will increase the strength of Saturn and as such positive Saturn gains strength, it will start producing good results for the native with increased quantum and frequency. On the other hand, if Saturn works negatively, which means that Saturn is bad in the chart, bringing the gem to Saturn will add strength to this negative Saturn and as it gains strength, it will start causing problems and losses for the native with increased strength and quantum. Therefore, great care must be taken to ensure that only these people use this precious stone, which has a useful Saturn in its horoscopes, while the natives have malefic Saturn in their horoscopes should not wear a Blue Sapphire since using this precious stone can cause serious problems in many areas of your life. Looking at the composition of this precious stone, the blue sapphire belongs to the family of corundum, which is a familiar type of precious stone, and this precious stone is available in different colors and shades of Blue ranging from light Blue, medium dark Blue to dark Blue.The color and clarity of this gemstone are two important things to consider when buying a blue sapphire, but color and clarity are not the only aspects to consider the quality of this gemstone and there are many other aspects which can affect the final quality and efficiency of this gemstone. Hence, it is very difficult for a common person to test or check the exact quality of a Blue Sapphire but even then, making a check for proper color and proper clarity can still make a difference in the kind of gemstone you are going to purchase. It should be noted that the different colors of blue sapphire may be suitable for different natives and, therefore, each native must use a blue sapphire that belongs to a color, which has been recommended by his astrologer. Changing the color of this gemstone against the recommendation of your astrologer may lead to some side effects that may continue to bother you with the benefits, although the change of color of this gem alone probably will not cause this gem to produce any negative effect for you if Saturn is so beneficial in your horoscope. 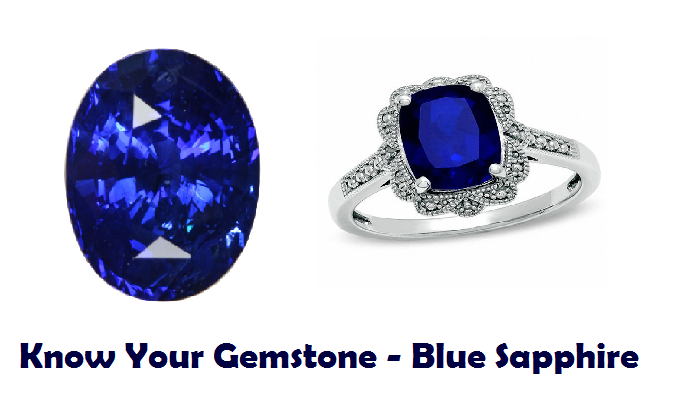 Hence due attention should be paid to the color of your Blue Sapphire when purchasing this gemstone. Special attention should be paid to the weight of this gem, which is recommended by your astrologer, and it is strongly recommended that you use a blue sapphire that in this case falls within the weight range recommended by your astrologer as changing the weight of this gemstone with your own discretion or on the advice of your jeweler can bring unwanted and unwelcome results for you. For example, wearing a Blue Sapphire much less in weight than the weight of this gemstone recommended by your astrologer may not bring significant good results or any results at all whereas wearing a Blue Sapphire which is much higher in weight compared to the weight of this gemstone, recommended by your astrologer can cause mild or serious side effects. In some extreme cases, it can also produce negative effects due to the native not being able to handle so much extra energy of Saturn, which has been transferred into his body through this gemstone. Hence due attention should be paid to the weight of Blue Sapphire recommended by your astrologer when purchasing this gemstone. Vedic astrology recommends practicing some procedures before wearing a Blue Sapphire, which may include the steps like purification and energization of this gemstone. Purification of a Blue Sapphire is the process through which any negative energy attached to this gemstone is removed with the help of Mantras and some specific Vedic procedures whereas energization of a Blue Sapphire is the process through which this gemstone is charged with the help of Mantras and some specific Vedic procedures so that it may produce its optimum results. The processes of purification and energization of a Blue Sapphire are technical processes and only expert pandits who know the proper procedures to carry out these processes should conduct them. Once the native has got his duly purified and energized Blue Sapphire fitted in a ring or in a pendant, the next step is to wear this gemstone, which also involves some specific procedures. Vedic astrology recommends that a Blue Sapphire should be worn on a Saturday morning when the native is wearing this gemstone for the first time in his life. Before wearing a Blue Sapphire on a Saturday morning, the native should put this gemstone in GangaJal (water of Holy River Ganga) or in a mixture of unboiled milk and pure water about 8 to 12 hours before the time of wearing this gemstone, which comes out to be Friday evening in most cases as this gemstone is recommended to be worn on a Saturday morning. The native should take his bath on Saturday morning, say his prayers and then he should sit or stand in front of the ring or pendant and he should first chant Mool Mantra or Beej mantra of Saturn for 108 times or 27 times and then he should pray to god Saturn and ask him to provide best possible results from this gemstone. After doing so, the native should take the Blue Sapphire ring or Pendant, he should rinse it with clean water in case he had put it in a mixture of unboiled milk and water, then he should wipe it with a clean cloth and after completing all these procedures, the native should wear his Blue Sapphire ring. It should be noted that a Blue Sapphire should be worn on a Saturday morning and this gemstone should not be worn on a Saturday evening for the first time as doing so can cause some unwanted side effects or initial problems for the native. However, once this gemstone is worn, the native should keep wearing it for the rest of his life unless otherwise directed by his astrologer. 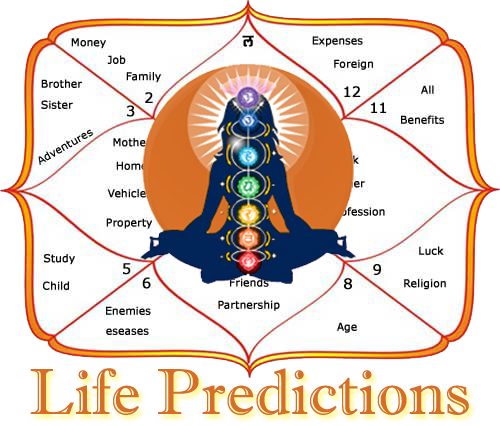 Mool Mantra and Beej Mantra of Saturn are given below for the convenience of readers.